Over the past few years, the internet has facilitated the raise of a new type of economy—the ‘sharing economy’. Circumventing the traditional business process that most companies and corporations use, peer-to-peer rental sites and apps put customers directly in contact with locals who will happily rent out their properties, vehicles, or possessions for a short time to earn some additional income. Choosing peer-to-peer services for your travels will help you save a lot of money on every trip, but you must choose a service that will save money and stress. Here are five best services for peer-to-peer travel to help avoid the high prices of companies that are cashing in on your need for a vacation. You may participate on these websites yourself to make some extra cash if you live around a poplar travel destination, or you may purchase services specifically for your holiday trips. 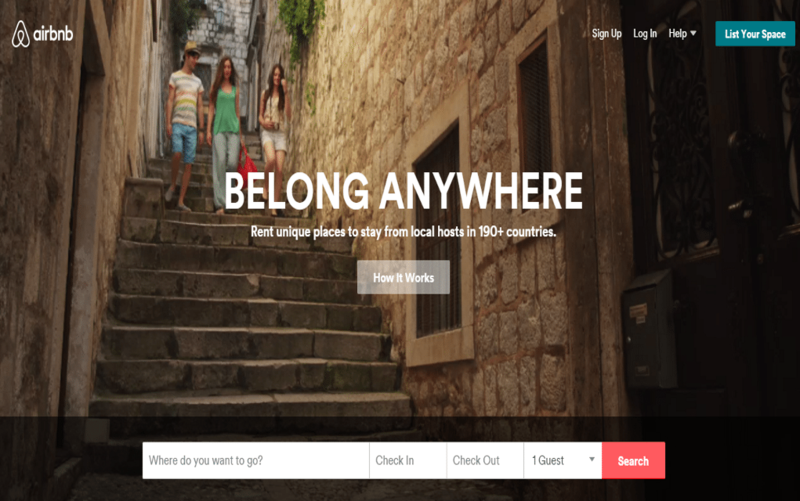 Probably the most recognizable service in the sharing economy, Airbnb allows you to rent rooms, cabins and homes for your vacations. These spaces are posted by their owners, and you work directly with the owner when you are on your trip. A large company that controls several different properties may fail you if you need customer service, but Airbnb puts you in touch with the owner who will serve you during your trip. You may rent a room during a short trip, or your family may rent a house to stay in during your trip. 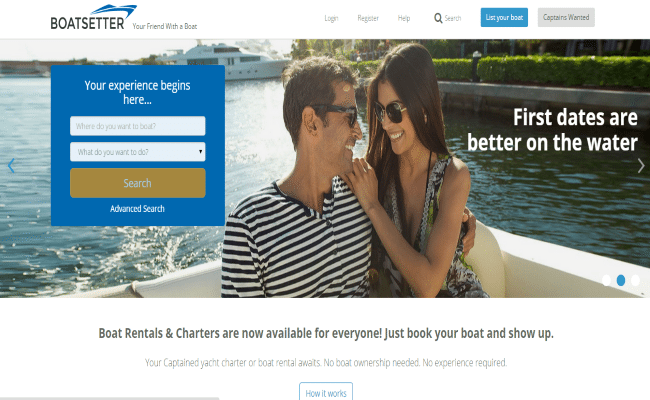 Boatsetter allows you to charter or rent a boat on your vacation without dealing with the charter service at the pier. You may be put off by the atmosphere down by the docks, and your journey on the water will be slowed down by the rental process. Boatsetter puts you in touch with charter boat owners before your trip, and you arrive for your charter with all the information need. You save money renting a boat, and you can vet every boat captain you see before making a decision. 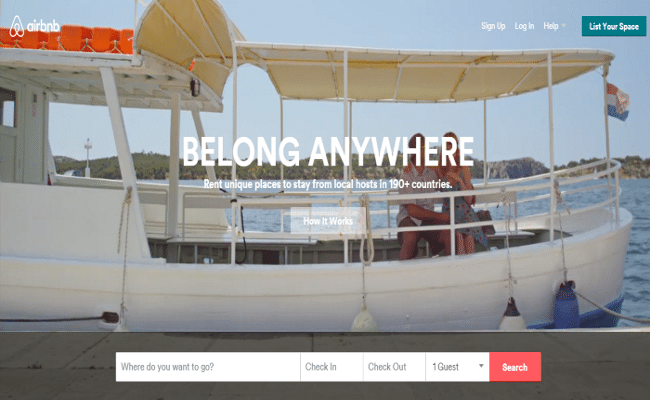 EatWith is an amazing site that puts you in touch with home cooks in the locations where you travel. You are hoping for something that feels like it was home-cooked when you travel, but you cannot find home cooks without a little help. 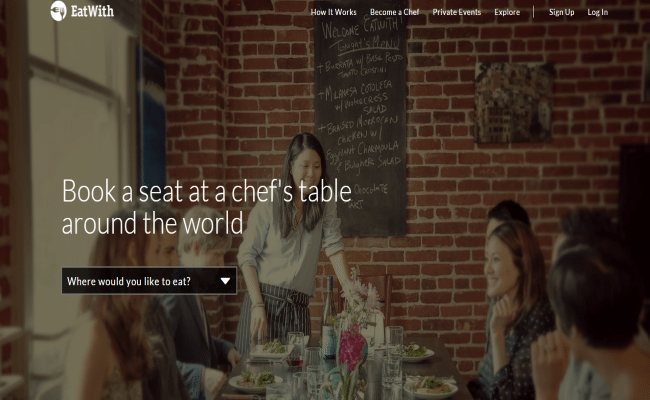 EatWith helps you find a home cook near your travel location who will cook anything you like. The cook may have a set menu, or you may make requests when you come to their home. The home environment improves the dining experience, and you will meet new people that you may visit again in the future. 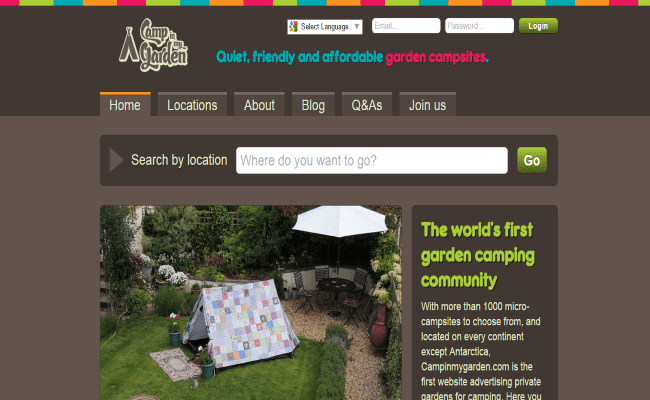 CampInMyGarden helps you get in touch with people who have camping space on their property. You may camp with someone who owns a few acres where you are traveling, or you may camp in someone’s backyard. You get the opportunity to meet new people while you’re on the road, all while helping you save money for your lodging costs. The host family may invite you in for meals, but you can stay under the stars on their property for a low price. GuestToGuest helps you manage the rooms you have rented for business and personal trips without giving up days you are not using. Perhaps you have to give up several days on your business trip due to schedule changes. 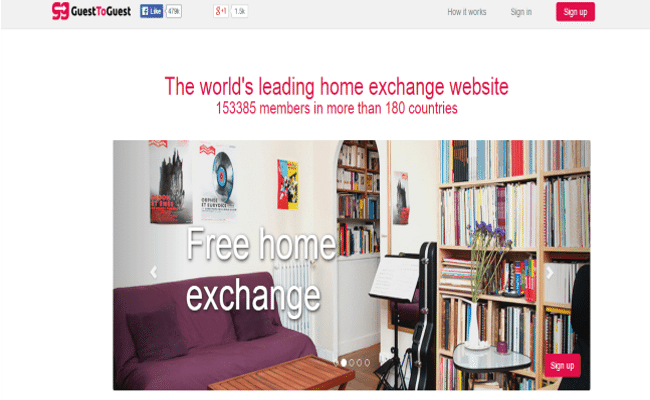 This service will allow you to sell those nights to other travelers who can use them. You may also speak with customers who need one more night where you were, and there are extra rooms around the world that you can purchase as you travel. Picking up just one extra room as you travel will save your family money during vacations, and your business will save money as you travel. This service is great to use around business conferences. These are just some of the few peer-to-peer services which will help you find the travel accommodations you need without spending too much money. You will not stress out over the accommodations you need, and you can have everything scheduled before you leave for your trip. Proper planning will increase savings for your trips, and you will travel in great comfort.